MPs on parliament’s Petitions Committee have expressed their support to Katie Price, after a petition she started to make online abuse a specific crime amassed over 220,000 signatures. The former glamour model started the petition two years ago after her son Harvey, 16, who suffers from multiple disabilities including autism and septo-optic dysplasia, which affects the development of the optic nerve and means Harvey is blind, received shocking abuse online. Helen Jones, MP for Warrington North, told talkRADIO’s Matthew Wright that although disability is a protected characteristic in the eyes of the law - along with race, religion, sexual orientation and gender identity - it can be difficult to prove that the offence was motivated by hostility towards disability. “We’re asking the government to act, and social media companies to act,” said Ms Jones, who is supporting Ms Price’s petition. “What we found when we went round the country and spoke to disabled people, the abuse aimed at them is absolutely vile. 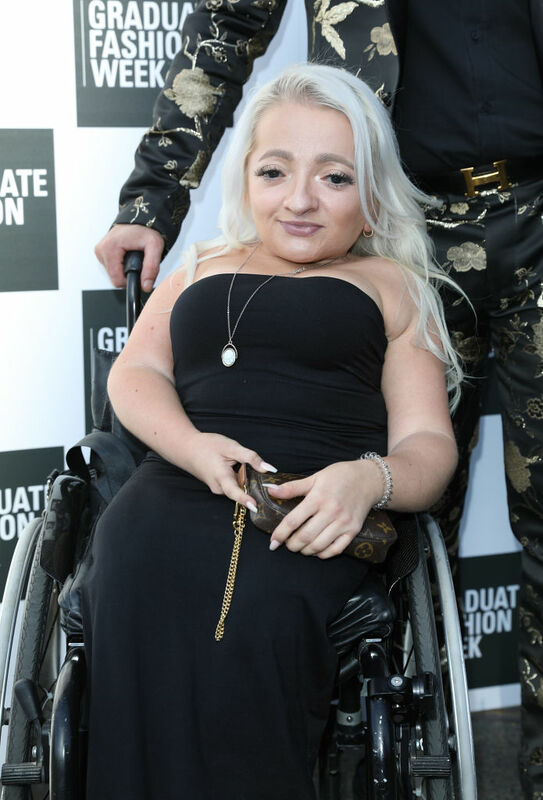 Actress and disability campaigner Samantha Renke, who has brittle bone disease, also joined Wright, and recounted some of the horrific things that had been said to her online. “I’ve been called disgusting, freakish and awful, someone said I’m vile, and someone said ‘that midget freak on the advert is putting me off eating chocolate’,” she said, referring to a comment made about her appearance in a Maltesers advert. “I feel the Equality Act fails the disabled community on many levels. “I’m really mindful that people say ignore it and don’t take it personally, but it really affected my health, it affected my work, I didn’t want to go on television after that. “My mother ended up in tears because of some of the comments. Under current laws, it must be proven that a offence is motivated by hostility towards disability to have the sentence increased by that aggravating factor. In cases where the offence occurred because the perpetrator saw the disabled person as vulnerable or open to exploitation, the Crime Prosecution Service cannot apply for a statutory sentence uplift.